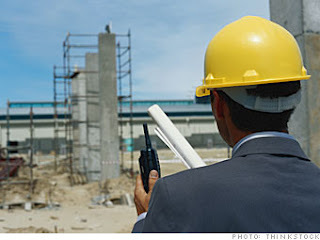 Project Quantity Surveyor and Cost Engineer required as listed below. QUANTITY SURVEYOR & COST ENGINEER. i) Degree in Quantity Survey or relevant qualification. Minimum of 6 years experience in similar capacity for onshore/offshore facilities in oil and gas industry and 3 years in position. Must have knowledge and experience in Unit Rate and Time Rates contract for oil and gas industry. Good negotiation and presentation skill, and familiar with contracting procedure and process. He/she shall advise the project team members on all matters pertaining to cost and contracts requirement. Must have good working knowledge on post contract management. ii)Location : Based in Kemaman. iv)Having BOSET certificate will be an advantage.